Purchased as the first pattern to teach my niece to cross stitch and she LOVED it! Turned out so cute! 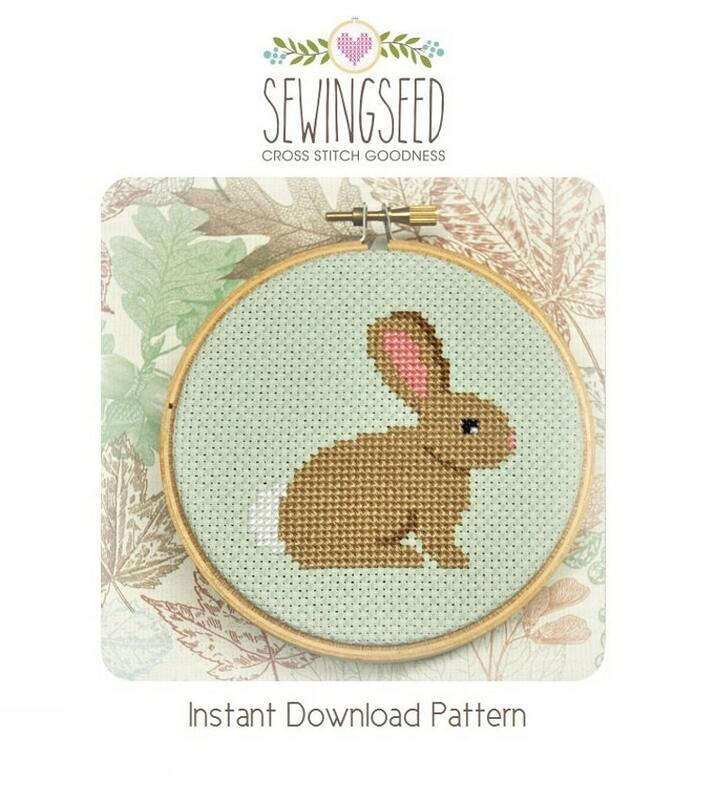 While looking for other patterns for Christmas presents for loved ones I ran across this adorable bunny! I fell in love and decided to purchase the pattern to make for myself AFTER Christmas. Can't wait! Like all the other purchases I have made from sewingseed I know I can count on this pattern being easy to read and that it will turn out wonderful. Thanks for your awesome patterns!